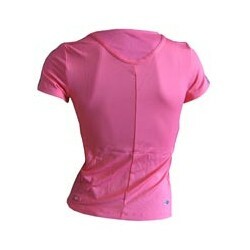 mesh inserts for improved ventilation. 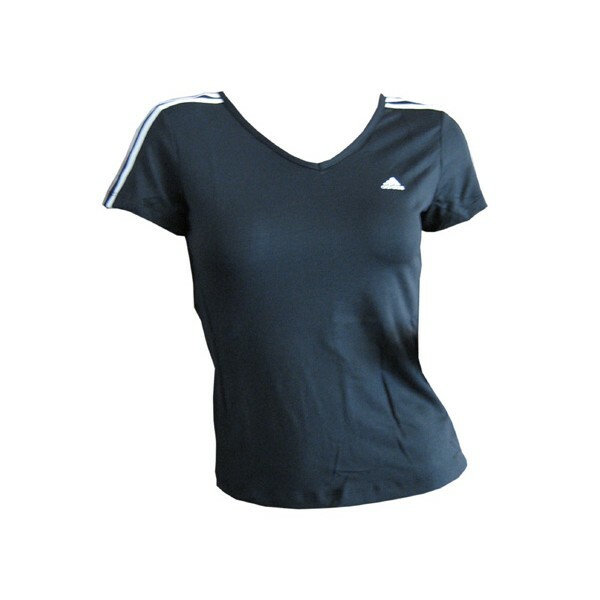 The adidas 3SA Tee is a multifunctional tshirt of the three stripes authentic seriers. 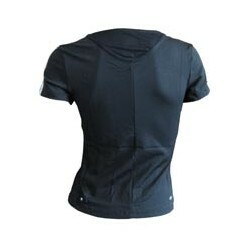 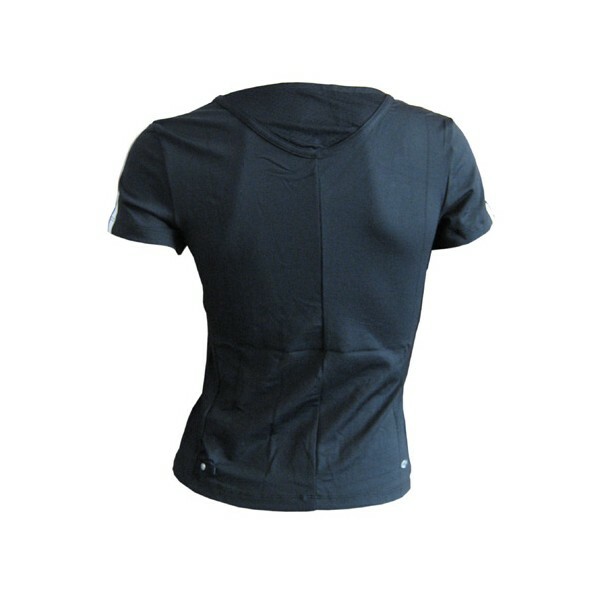 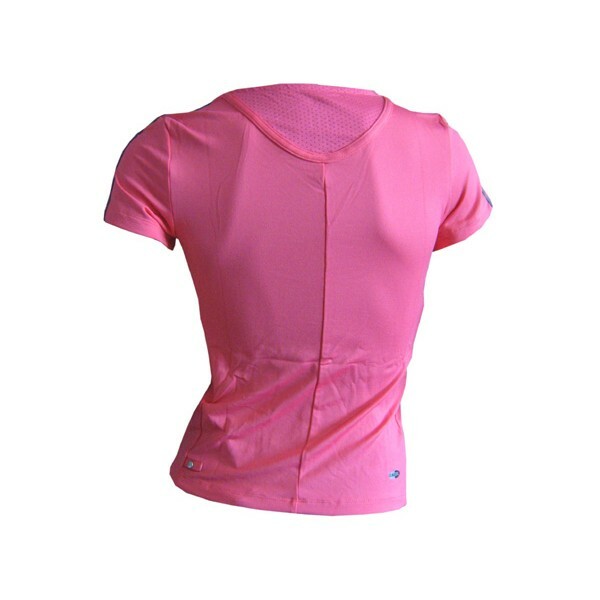 Mesh inserts provide an optimal ventilation. 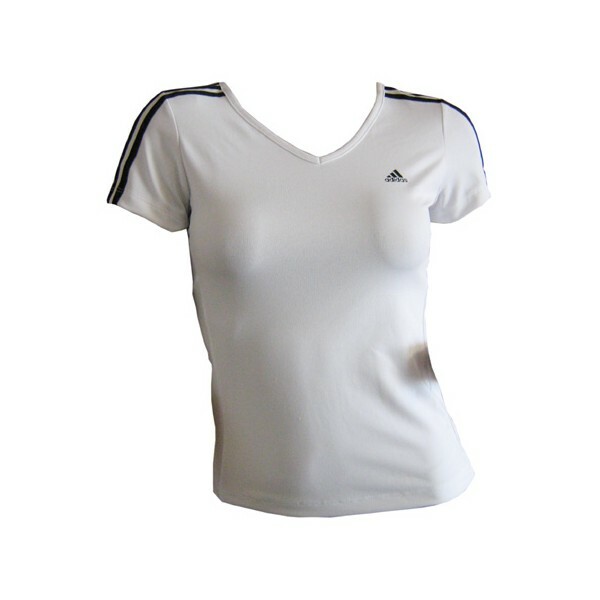 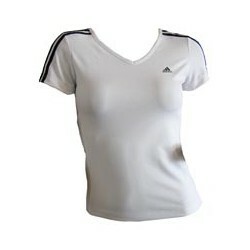 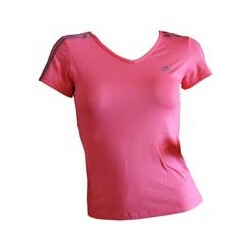 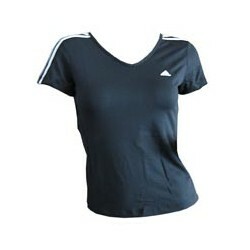 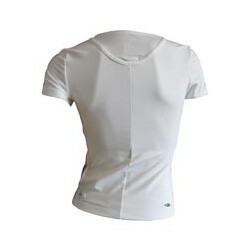 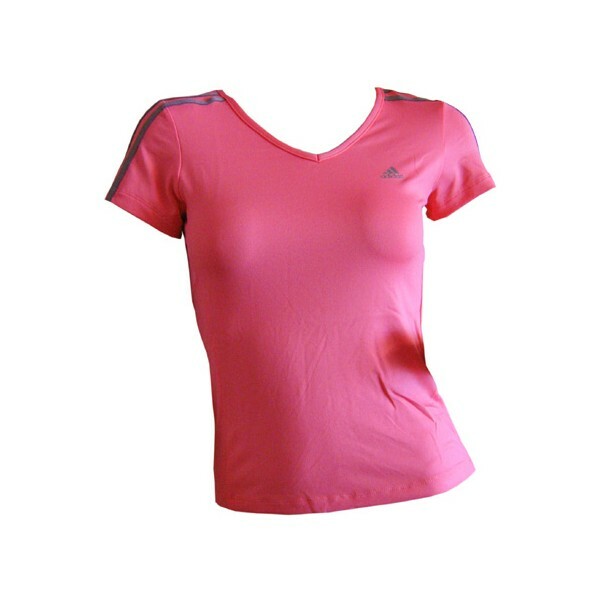 The adidas 3SA Tee is usable for all training forms, either fitness studio, training at home or running and walking.